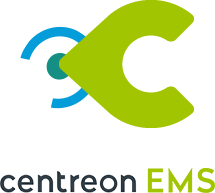 Get the most out of your Centreon system and investment with hands-on tech support and open source monitoring expertise. 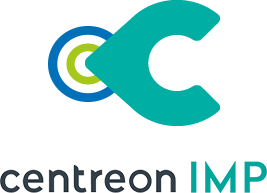 Learn from our field consultants to optimize the powerful flexibility of your Centreon operations and configuration. 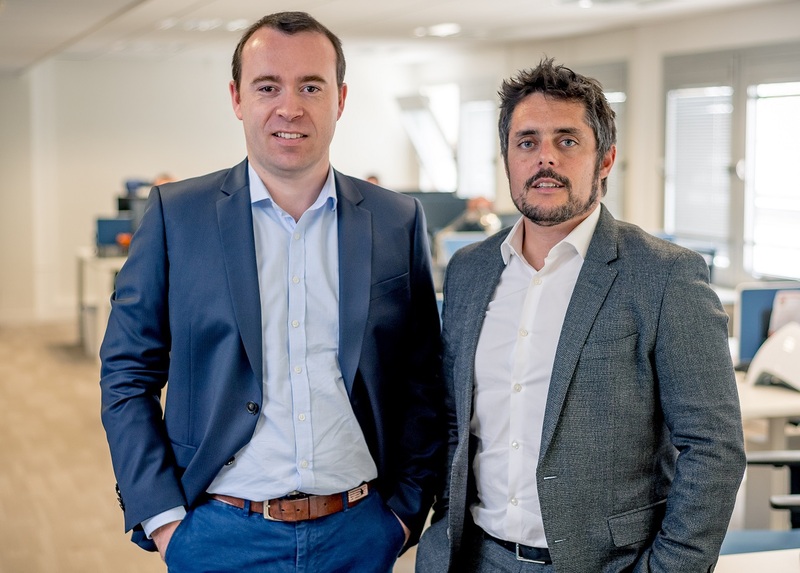 NC2, subsidiary of Visiativ Group, reinforces its commitment to clients by making Centreon EMS a standard feature of managed services agreements. 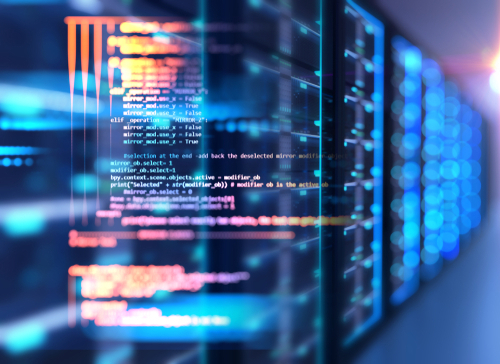 NC2, a Managed Service Provider (MSP) that is part of global group Visiativ, has made the IT monitoring solution Centreon EMS a standard feature of all its service agreements. 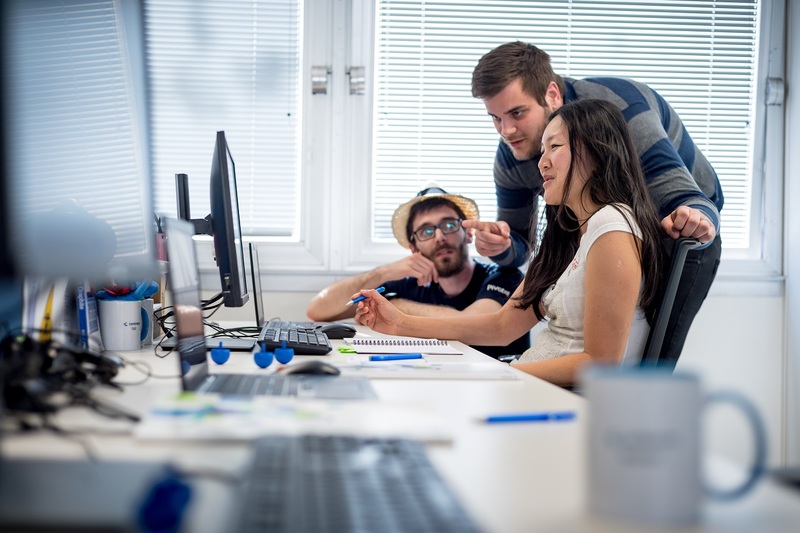 Counting over 15 years of existence, NC2 chose to reinforce its service offering to include tools developed by software publisher Centreon and by focusing on providing clients with the transparency they need. Through a dedicated portal, NC2 clients can visualize in real time the health status of their hosted services using Centreon EMS’ robust cockpit, dashboard and reporting features. With such user-centered approach and practices, NC2 is bolstering clients’ confidence level, improving proactivity and significantly enhancing the value of the IT solutions they’re recommending, as a means to respond to the strategic challenges of the organizations they serve. Finding an open and efficient solution to integrate standardmonitoring into a client service portal. Adding value to the service offering at zero-cost to the client. Innovating while curtailing IT development requirements for optimal time-to-marketand to seamlessly scale the solution as clients’ IT systems evolve. Acquiring the capabilities to provide clients with professional, custom monitoring solutions for business applications. Internal teams are more proactive and can leverage an improved value proposition. Healthy reduction in the number of on-site interventions and service tickets (-15%). Improved levels of trust and clarity for clients. Significant competitive advantage and reinforcement of the brand reputation. New lever to generate sales and build business relationships. In 2013, NC2 embarked on an ISO 27001 certification process guaranteeing clients the quality and security of its information security management systems. Cockpits, dashboards and reporting: the full means to share in real time the IT system’s health report and to develop a long-term vision. Each customer now has a simple web browser access to their own personalized portal providing a full, transparent view of the monitoring data relating to their managed services. User-friendly pictograms (i.e., full sun, overcast and thunderstorms) make it easy to comprehend the essential information on the performance and availability of their IT system. Clients were provided with a customized user manual and were quickly comfortable navigating the easy-to-use solution. Managed hosting clients with over 100 pieces of equipment benefited from an onsite Centreon EMS deployment to ensure no blind spots were left uncovered. They were also provided with local access to the monitoring data, complemented by the WAN link retrieval. Yet another strong point of the solution is the automatic report generation feature (a minimum of three per month per client), which does not require any manual intervention on the part of NC2. Automatic reporting equips their sales teams with a powerful, proof-based communication tool to familiarize clients on the system and SLAs to which NC2 has committed. Not just an excellent monitoring solution, supports decision-making too! Reports generated with Centreon EMS are presented to clients and discussed during operational meetings, helping to ensure NC2 is delivering services that are on par with expectations. The visualization of monitoring data can be done anytime and from anywhere, in near real-time, with refreshed views every 5 minutes. The level of quality Centreon EMS offers, coupled with its standard integration into service agreements at zero-cost also help the sales team in elevating discussions on the real issues that the client’s business users face, rather than focusing purely on pricing issues. “Delivering Centreon EMS through a customized portal has not only afforded our clients with a transparent view into the monitoring services we provide them, it has proven to be a fantastic platform to enhance the trust clients place into NC2 and to build strong partners relationships,” rejoices Christine Ruggiero. After the implementation of the V1 in January 2018, the NC2 teams immediately started working on version 2 which will offer clients new customized IT monitoring options, such as personalized application scripts, visibility into back-up solutions, indicators for dedicated SLAs, and more. These enhancements all serve one core purpose: facilitate decision-making for clients and provide CIOs with the proof points they need to highlight the value they are contributing to the business. 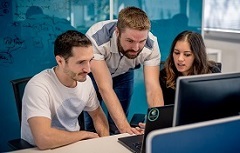 Everyone at NC2 is in agreement, from sales teams to technical experts: integrating Centreon EMS into NC2’s standard service bundle has become a major differentiator.